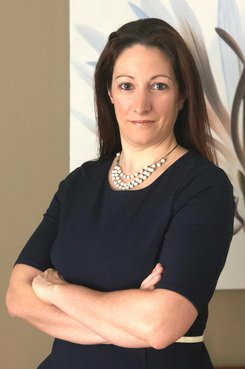 Carrie Parikh recently became chief operating officer in the New Jersey governor’s Office of Information Technology and chief data and privacy officer for the state of New Jersey. The latter role is the first statewide privacy role in the state’s history. She previously was vice president, legal, at Wyndham Hotel Group, having quickly ascended from the position of senior counsel handling privacy matters.